The girls at the office and I have been talking about treating ourselves to a cupcake for weeks. 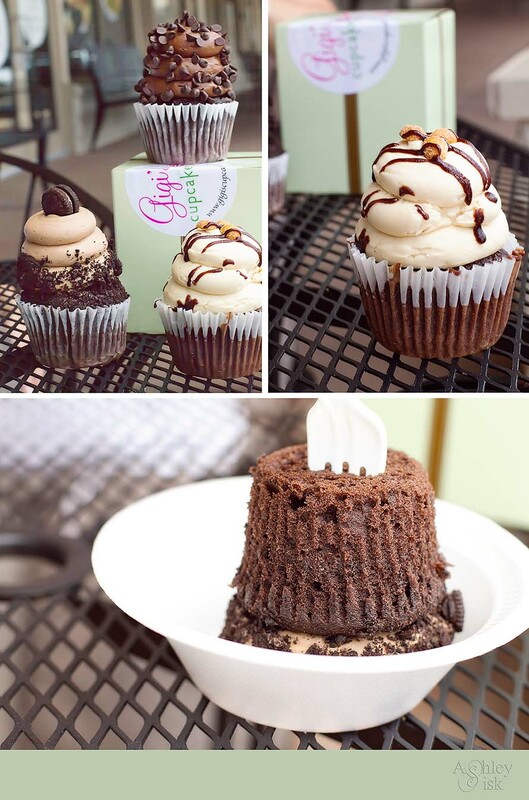 Last Friday, to kick off our holiday weekend…we finally went to Gigi’s Cupcakes. It was absolutely worth the wait! Apparently, there is a proper way to eat a cupcake – who knew?! Gigi’s suggests that for maximum cupcake enjoyment, flip the cupcake over in your bowl and eat with a fork or spoon. I’m not sure it matters how you eat it, these cupcakes are like eating a little piece of heaven. We’ll definitely be going back! After eating my Peanut Butter Cup, I was tempted to bring a box-load home for the weekend. Instead, I decided to just bring one cupcake home for my husband. 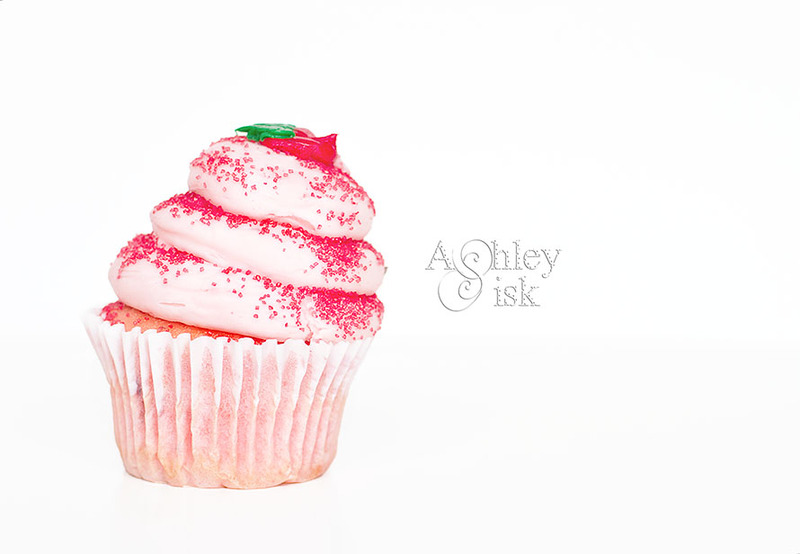 I’m so sweet (and mean…who brings their husband a girly cupcake?!). Mouse-over to see my SOOC shot.